Xtreme | Vita Spa | Best Swim Spas | Spa Dealer is located in Bozeman. This swimming hot tub uses currents of water to create a private environment for fitness, leisure, hydrotherapy and spending time with family. Check out the Bozeman spa inventory today! Equip the xStream™ with the aquatic exercise equipment package that features resistance band technology. To tone your body, simply connect the resistance bands to the connector rings on the xStream™. Lastly, the Xtreme will mazimize your tone, muscle mass or strength training in a warm water environment. Swimming is the premier zero-impact exercise and is commonly prescribed by physicians. XStream™ utilizes a powerful water propulsion system that works in harmony with its open design. In addition, the clear swim lanes and observation seats provide the best possible swim training center for the whole family. 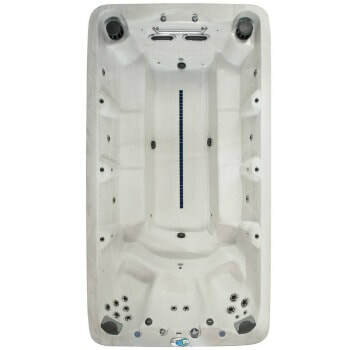 ​Vita Spa VL4 Xtreme Force Lounge seats three. 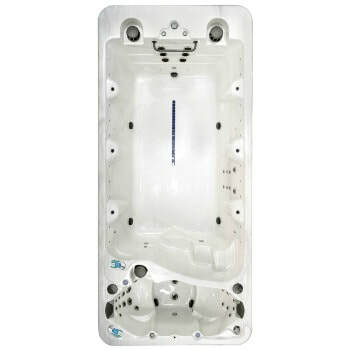 This VL4 offers variable swim speeds and hydrotherapy for the ultimate swim exercise experience. 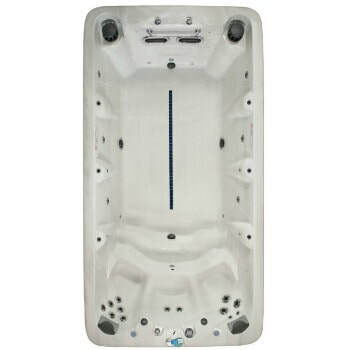 The VB4 xStream Force Bench Swimming Hot Tub accommodates more guests with full length bench seating. 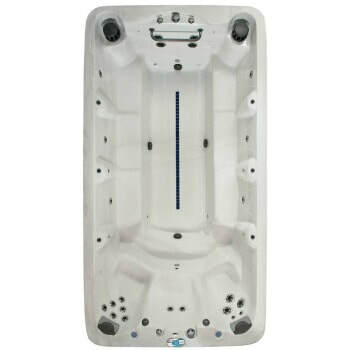 ​Vita Spa VM8 Duo Pro xStream Force Swimming Hot Tub takes your workout outside! 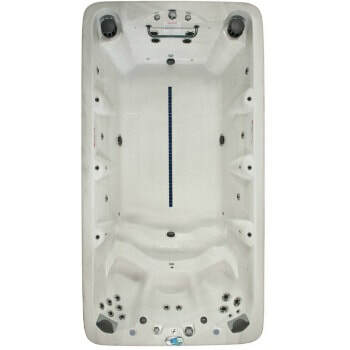 With seating for 8 this swim spa is perfect for families or those needing extra room to swim. ​The Vita Spa XL4 delivers low impact exercise. 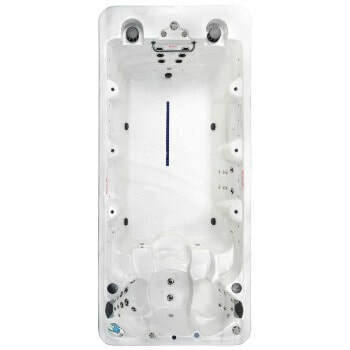 Customize your spa with colors choices and optional features. ​Vita XB4 exercise spas come with built in bench seats. Also, the XB4 comfortably seats three. The XSP is a low impact swim spa. Use the cool down spa to soothe your muscles after your work out. The XSD Vita Spa Duopro is a great exercise swim spa. With seating for two, many workout options and various features the XSD is a welcome addition to any home.